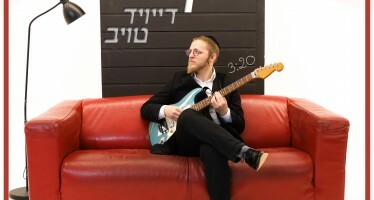 “Rak Lemaancha” is the opening song of the debut album “Kol Pa’amonim.” Now its being released as a vocal version, thanks to these lyrics written by Chaim Dvash [composed by Eliran Avital]. 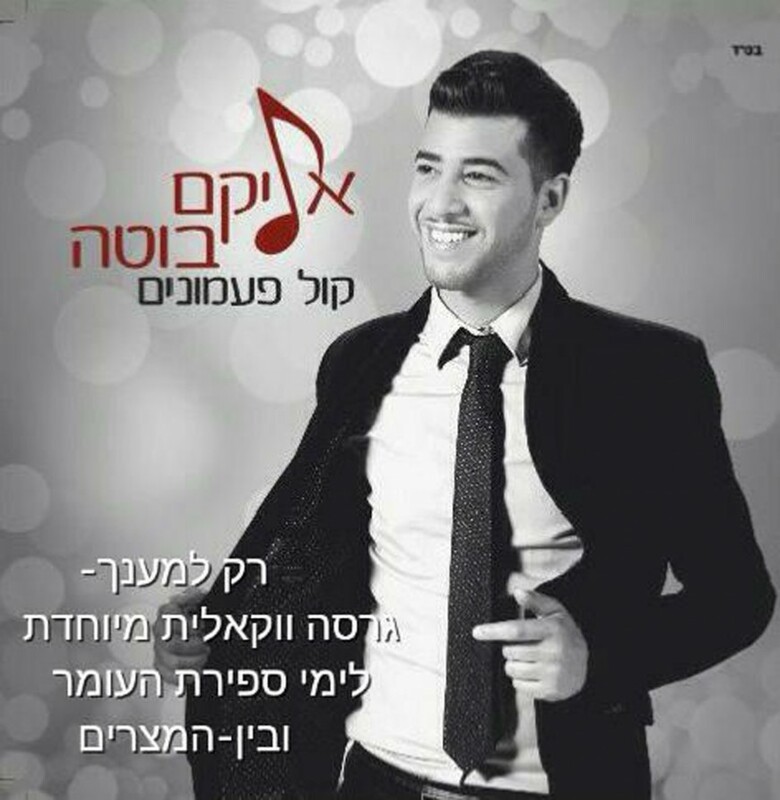 The song discusses being closer to Hashem and His commandments, and especially these days of forgiveness to show love among our people. Buta renews this song in his vocal performance. Wearing processing. 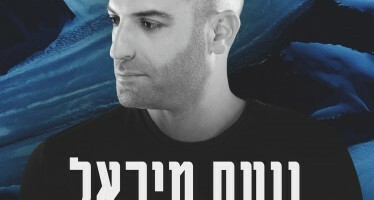 Responsible for the amazing vocal production and arrangement is producer Ami Cohen who is a phenomenal talent produced a completely new piece that appears on the album.